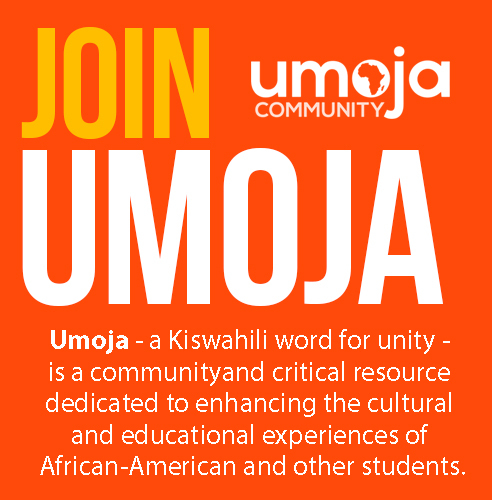 UMOJA (A Kiswahili word meaning unity) is a community and critical resource dedicated to enhancing the cultural and educational experiences of African American and other students. When the voices and histories of students are deliberately and intentionally recognized, the opportunity for self-efficacy emerges and a foundation is formed for academic success. We share a name with a core set of pedagogies and promising practices. 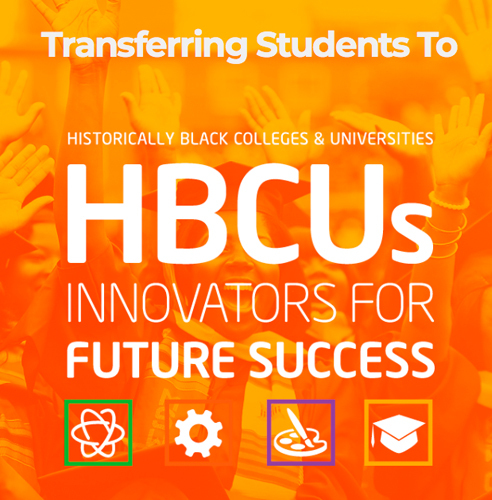 We support the academic success of all students. 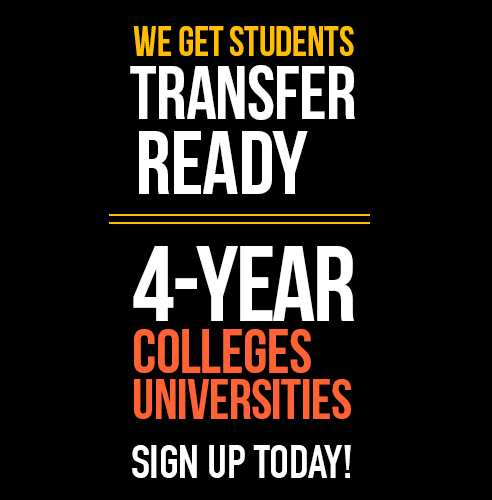 We support the persistence and retention of all students toward defined educational goals: transfer, certificate, associate degree. We integrate both instructional and student services. We integrate direct instruction of information and technology literacy. We integrate sound assessment strategies and a set of core benchmark measures. We recruit and train students, staff and faculty through seminars, conferences, and other professional development. 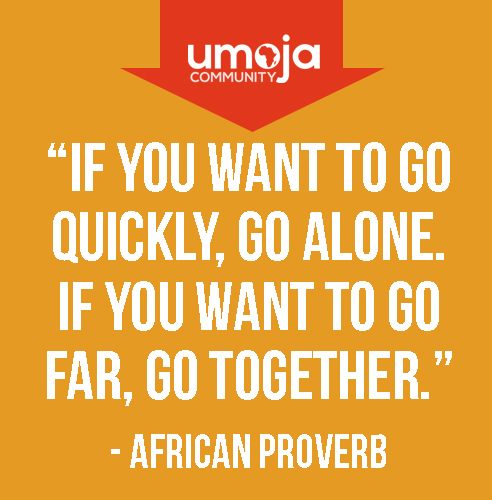 We facilitate the sharing of resources: financial, curriculum, methodologies and pedagogies.